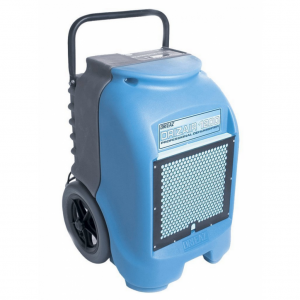 The electric convector heater is extremely portable and ideal for the office or home. Fitted with thermostatic heat control. 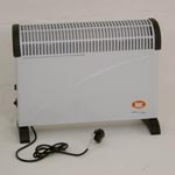 Categories: Electric Heaters, Heating, Drying & Cooling. 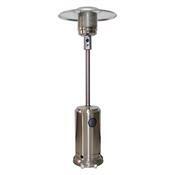 Patio heater provides instant heat to a garden or patio area. 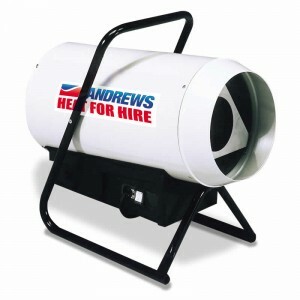 Ideal for parties, entertaining and outdoor events.